At Modesto Insurance Center, we know that your personal belongings are an extension of you, and oftentimes, the things you hold onto the most are the items in which you’ve invested much time and money. The Personal Property Insurance of your Homeowners policy will protect your valuables up to a certain amount, but may not cover many of your most prized possessions. 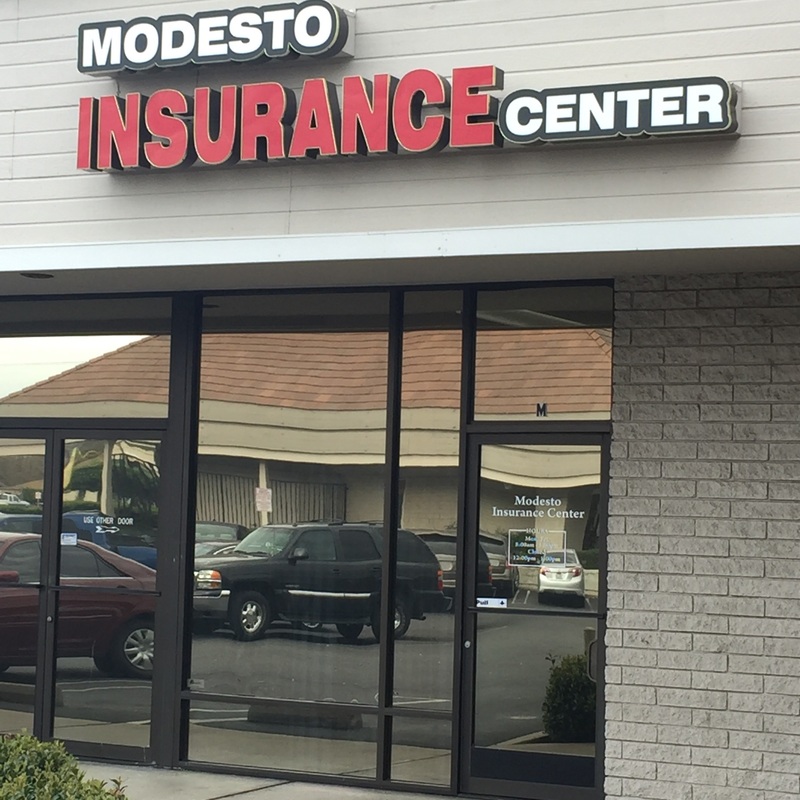 Should you decide to add the premium protection of SPP Insurance, one of the specialists at Modesto Insurance Center will work with you to determine the replacement cost of each item you would want to have insured. The items you own are unique, which is why at Modesto Insurance Center, we can create a policy that fits your specific needs in order to ensure the security of your most personal belongings.